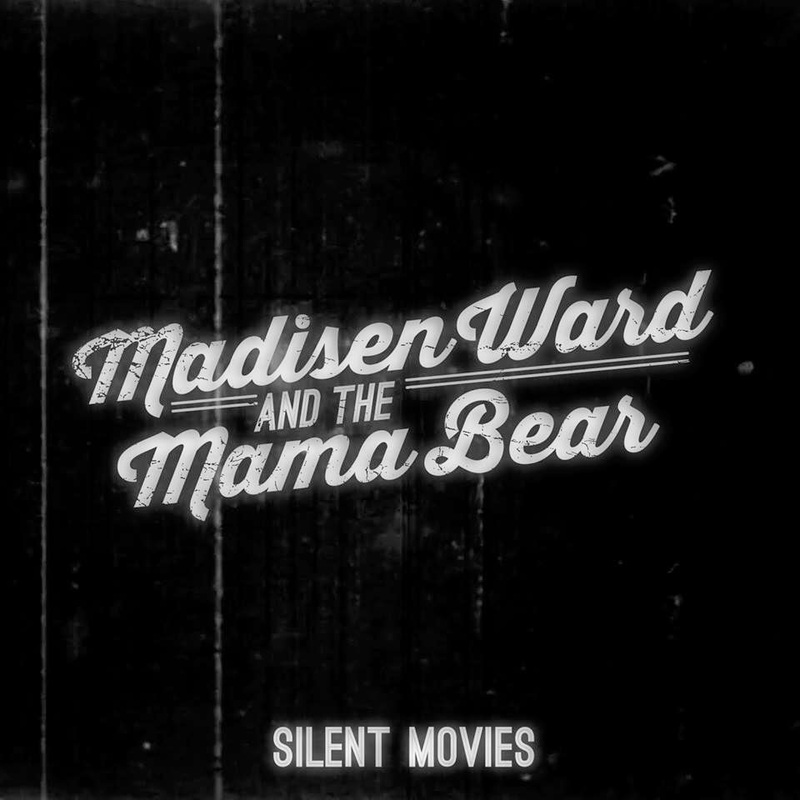 If It's Too Loud...: Madisen Ward and the Mama Bear - "Silent Movies"
The Newport Folk Festival often refers to their fans, crew, and bands as the "Folk Family." Quite often, the Fest features bands with family ties, from husbands and wives (Shovels & Rope), sisters (The Haden Triplets, First Aid Kit), brothers (The Avett Brothers), and even fathers and sons (Tweedy). This year, they'll bring a mother/son duo to their stage with Madisen Ward and the Mama Bear. Hailing from Kansas City, the pair just released their first single "Silent Movies." It's this great pairing of the son's gruff, almost barking voice with his mother's much more aged and sweeter voice, all put together in a down home ditty. It could have been a novelty act, but once you hear them together you realize that of course they decided to make music together. You can get "Silent Movies" right now on iTunes. You can follow them on Facebook, and watch their performance of "Silent Movies" from The Late Show With David Letterman below. Movies are wonderful pastime. Movies are enjoyed by people around the world. There are thousands of movies made each year, and millions of movie fans. It's easy to find a movie that you haven't seen already, but it's hard to find a good movie that you'd want to watch. Fortunately, there are several ways to find 123movies.org that you might enjoy watching. If you find it a hassle to drive to your local video store to rent a movie, then drive back to the store after you've finished watching the movie just to return https://freenetflixacc2019.weebly.com/ there's good news for you. These days, renting movies online is fast becoming the standard way of watching movies at home.